The Palestinian national office for the defense of land and resistance of settlement condemned in its weekly report issued Saturday the Israeli escalated settlement construction in the occupied Palestinian territories. 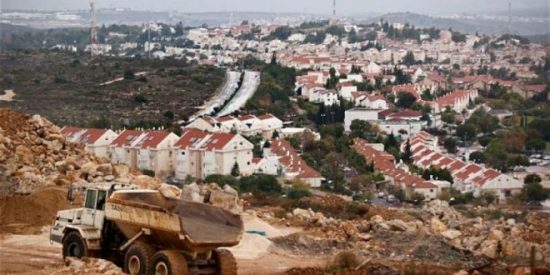 The report said that Israeli authorities continued to escalate its settlement construction and land confiscation in total violation of international laws. 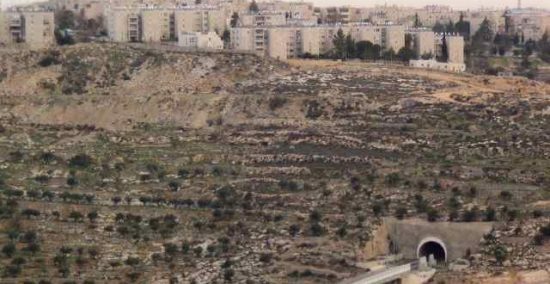 The weekly report also warned of the dangers and consequences of the Israeli bill to annex Ma’ale Adumim settlement, illegally built east of occupied Jerusalem, to Israel. 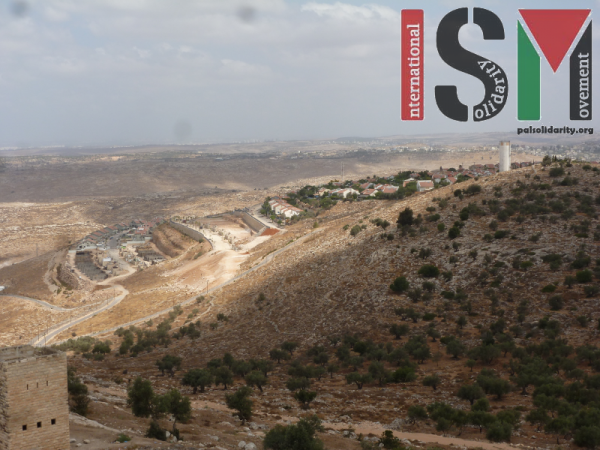 Annexing Ma’ale Adumim settlement to Israel is a flagrant violation of international laws and conventions which criminalize all kinds of settlement construction, the report said. Founded in 1975 by a small group of settlers, Ma’ale Adumim is now one of Israel’s biggest settlements. Located in the central West Bank, the entire area of Ma’ale Adumim, including currently built-up areas and areas reserved for expansion, occupy a startling one percent of the total territory of the West Bank. Ma’ale Adumim has clearly grown into a major Israeli town, and is now home to some 35,000 residents. While its population consists of a mix of religious and secular Jews, it remains a Jewish-only town. Israeli forces are installing a stone checkpoint at the entrance of the Ibrahimi Mosque to restrict Palestinians from entering it, to visit and to pray. As the Hebron Rehabilitation Committee’s General Manager, Imad Hamdan, illustrated, the new checkpoint will be made of stone in a permanent-style, in front of the historic holy site, which will affect the fabric of the building and the community. This development came from the Israeli Shamghar committee which also recommended the division of the mosque into two parts following the massacre of Palestinians in the Ibrahimi Mosque in 1994. 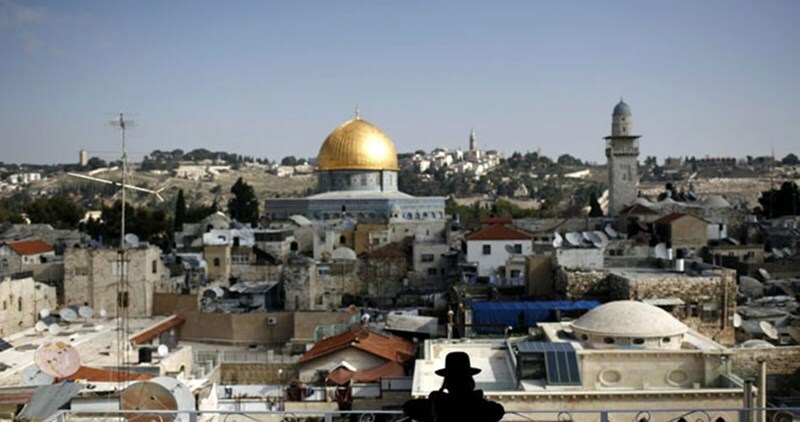 Subsequent to the division of the mosque, the holy site fell under tight control by Israeli security and surveillance. These developments were catastrophic to Palestinians and to the old city, as it is a religiously, historically and culturally significant. 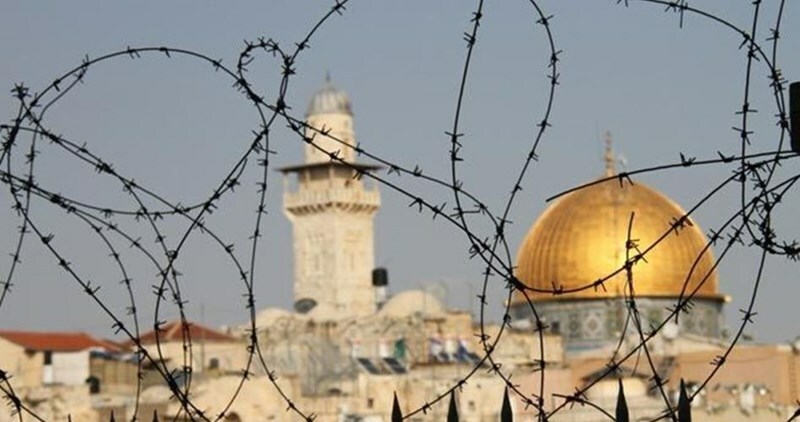 It is the Palestinian Authority’s responsibility to defend, maintain and combat Israeli policies aimed at colonizing the Ibrahimi Mosque and Palestinian lands. Checkpoints are used by the Israeli military to deter Palestinian residents from coming to and living in the Old City of Hebron, to restrict their movements and devastate the rights of the local population. Military checkpoints around the Ibrahimi Mosque are placed strategically by Israeli forces to expel Muslim devotees from the area and increase Israeli presence, in and around the mosque. In the Old City of Hebron, 18 checkpoints currently exist, in addition to more than 130 other access restrictions, which the Israeli military claim are in place in order to provide “security” to the 600 illegal settlers living in the city center and the thousands living nearby. However, in actuality, checkpoints are one of many tools used by the Israeli military to humiliate the local Palestinian population, appropriate large portions of Hebron’s Old City, and create a closure and expansion policy to ensure Jewish-only areas. Hebron Rehabilitation Committee (HRC) deplores Israeli plans to further oppress the local Palestinian population by installing a new checkpoint in Hebron’s Old City, near the holy site of the Ibrahimi Mosque. HRC has called upon diplomats, UN representatives, and NGOs to use all means available to pressure the Israeli government to halt plans to install another checkpoint, abide by international laws and recognize the human rights of Palestinians. On the morning of July 14th, Israeli excavators arrived on Majid Mahmoud’s farmland in Deir Qaddis to begin work on an illegal expansion of a wastewater facility for the nearby illegal settlement of Nili. Construction vehicles and Occupation forces were met by about fifty Palestinians from Deir Qaddis and nearby Nil’in, in protest of the theft and destruction of village land, who refused to leave until the construction was halted. Through nonviolent means the villagers managed to temporarily prevent the destruction of their grazing lands, though excavation and land clearing did resume in the days afterwards. Illegal settlements around Deir Qaddis have been expanding for decades, swallowing up thousands of dunams and dispossessing farmers and agricultural workers in the area. Majid’s land, now on the other side of a settler road, has been rendered mostly inaccessible by both the expansion of illegal settlements and the threat of violence from Israeli forces and private settlement security. Majid and members of the local council are planning to bring the case to court and have all the documentation necessary to do so. They are not optimistic, however, about their chances. Though the people of Deir Qaddis did succeed in halting the illegal construction on Thursday, it has since resumed. Fares Naser, mayor of the village, has little confidence that the settlement expansion and illegal construction will ever end. Deir Qaddis is surrounded on three sides by the Apartheid Wall and the illegal Israeli settlements of Nili, Modi’in Illit, and Na’aleh, cutting it off from much of the West Bank. According to Fares, only 4,000 of the village’s original 10,000 dunams have not yet been seized by Israeli forces and settlers. Over ninety percent of the Deir Qaddis is classified as “Area C,” territory in which Israel maintains full military and civil control. In 1999, Israeli authorities assured the people of Deir Qaddis that all land lying west of the town would remain untouched. Israel has since broken that promise, with both state confiscation and private theft of valuable farmland within Deir Qaddis. According to international law, all Israeli settlements are illegal, as is nearly every piece of the Israeli colonial apparatus. Israel will continue to build, and the people of Deir Qaddis will continue to resist the ongoing theft of their land and livelihoods. A Hebrew newspaper said Friday that the Israeli authorities intend to plan a huge park for Jewish settlers in Pisgat Ze'ev settlement, north of Jerusalem. According to Yorshalim newspaper, the park will be built over an area of 17 dunums and will cost about 14 million shekels, provided by the ministry of housing and the Israeli municipality in Jerusalem. Moriah, an Israeli construction company affiliated with the Israeli municipality, has been contracted to carry out the project. The company will embark on the project soon and finish it in the next summer. Israel's Jerusalem district planning and construction committee on Wednesday approved a plan to carry out huge settlement projects along the path of the light rail in the occupied holy city. According to the Hebrew website Reshet Bet, the project will include the construction of hotels, shopping centers, complexes, shops and tower buildings. Head of Israel's municipal council Nir Barkat said that thousands of new housing units would be built as part of this project, which would also expand the commercial and hotel area along the sides of the rail's routes. The light rail line runs from Occupied Jerusalem to Beit Hanina, crossing a distance of about 13 kilometers. 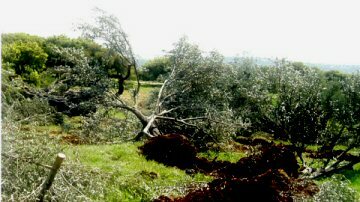 Israeli soldiers, on Wednesday, uprooted olive trees in the village of Deir Istiya, Salfit governorate, under the pretext of opening a road designated for the sole use of people residing in illegal West Bank settlements. 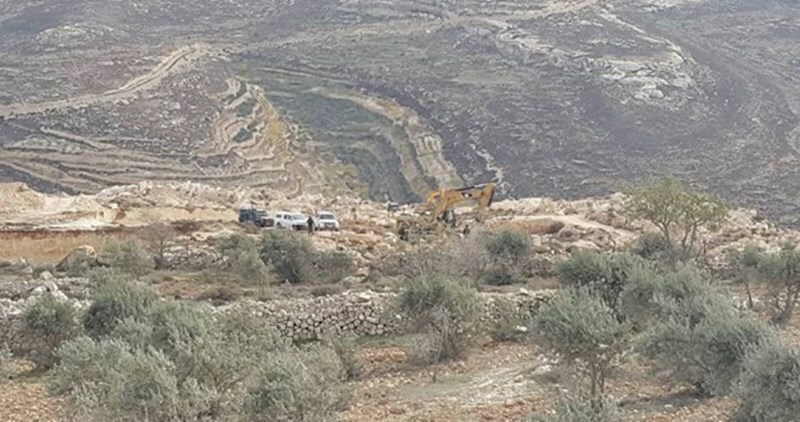 Head of Deir Istiya council, Sa’id Zaidan, informed WAFA correspondence that Israeli forces have begun uprooting olive trees to open a new settlers only road in the town. He noted that town officials had contacted the Palestinian military liaison with Israel and informed them of this development. Khalil al-Tafakji, head of the maps department at the Arab Studies Society, warned of the seriousness of annexing Ma'aleh Adumim settlement to Israel. “It isolates Jerusalem from the projected state of Palestine”, he said. 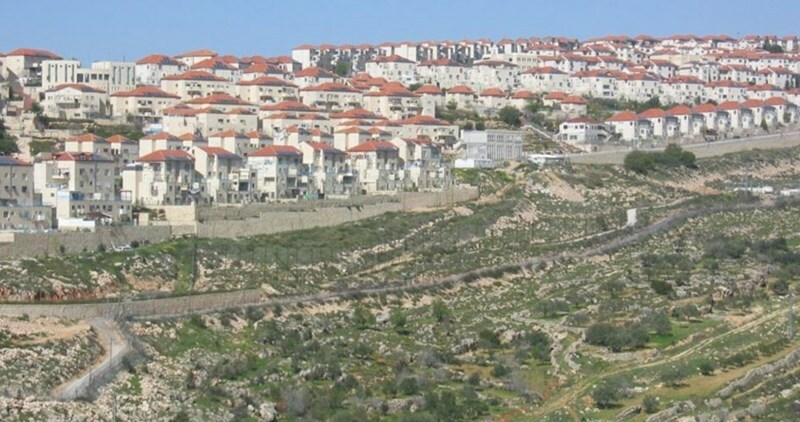 In an interview with the PIC, Tafakji said that annexing Ma'aleh Adumim along with Gosh Etzion, and Givat Zeev settlements raises the number of Israeli settlers in Occupied Jerusalem and confiscates 10% of the West Bank's area. This splits up the West Bank into two separate parts which can be connected by those settlements only, he underlined. Tafakji added that the Israeli decision aims at increasing the number of the Jewish population in Occupied Jerusalem so that the establishment of a Palestinian political entity in east Jerusalem will be impossible. 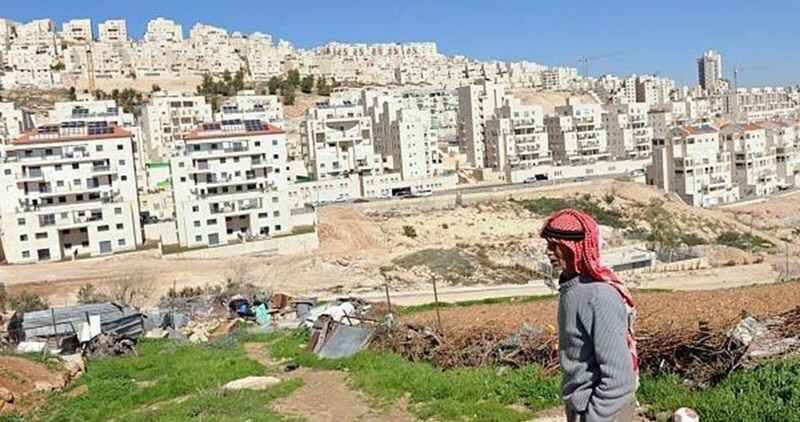 If the project of annexing Ma'aleh Adumim is approved, the Israeli occupation authorities will be able to carry out large-scale construction works in that settlement. Israeli Knesset in the eighties of the past century approved two new laws that annexed Occupied Jerusalem and the occupied Golan Heights. Both laws, however, run contrary to the international law and they are not recognized by any state in the world. A group of Jewish settlers on Tuesday appropriated a plot of Palestinian-owned land in al-Ein al-Jadida area, which is located at the bottom of Tel Rumeida in al-Khalil city. According to local sources, the settlers embarked on building a terrace as part of a park project they plan to carry out for themselves in Tel Rumeida. Over the past four years, Palestinian-owned lands in al-Ein al-Jadida area have been exposed to several violations by Jewish settlers. 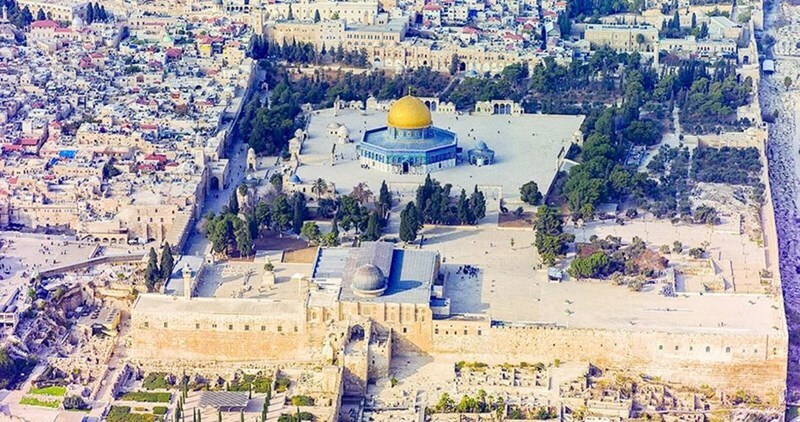 Israeli media sources revealed that Israeli authorities have started a Judaization project of the New Gate area in the Old City of Occupied Jerusalem. Kol Ha'ir Israeli weekly newspaper stated that the so called Jerusalem Development Authority, Jerusalem Municipality, ministries of Jerusalem and Tourism along with the Water Authority will cooperate for what they call developing the New Gate in the Old City. The project is expected to start within the coming weeks and to be finished by early 2017. The cost of the project is estimated at 10 million shekels, the newspaper pointed out. The project aims at turning the area into an active touristic and commercial zone whereas water, sewage and electricity networks will be repaired. The tiles of the New Gate’s Street, as well, are going to be renovated and special pathways for the disabled will be established along with other services within a plan which aims at enhancing facilities for the interest of Israeli usage in the Old City of Occupied Jerusalem.